Eight in ten Republicans now say that Bush’s eight years in office were a success. A great “success”? Not so much. After some smelling salts and looking more closely at their data, I realized part of the problem of this poll was no option of a middle choice between “success” and “failure”, for example “mixed” or “somewhat successful”. People were forced to back their party’s guy and we get this result. But the stat still seems pretty high for the disaster that was the Bush administration. Point being if that was a “success”, then let’s do a little comparison between 43 and 44 and see who we should consider the bigger success. 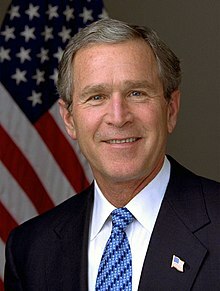 For part one of Bush presidency, blame bad stuff on this guy. Before I get into these numbers, I’d like to clarify something. Many conservatives argue the 2009 numbers are Obama’s and not in any way the actions of Bush. There is an easy solution to this debate, however: ask conservatives who they thought was responsible for the 2001 budget prior to Obama becoming president. You see, the government was running growing surpluses for three years prior to the 2001 budget. Then things started to turn around. So, if we figure out who conservatives considered mostly responsible for the 2001 budget, then we know who gets most of the blame for 2009. In the last budget year of the previous (Clinton) administration (2001)…With the adoption of President Bush’s first budget (2002). Seems clear. How about right wing economic think tank the Cato Institute? When they were doing the numbers on the first three years of Bush’s budgets in this piece, they included the 2004 budget which means no 2001. So the $133.29 billion deficit in the year ending September 2001 was Clinton’s. Even the most rabid leftist cannot blame George Bush for the 2001 recession. 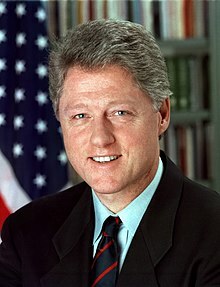 It was the Clinton recession. 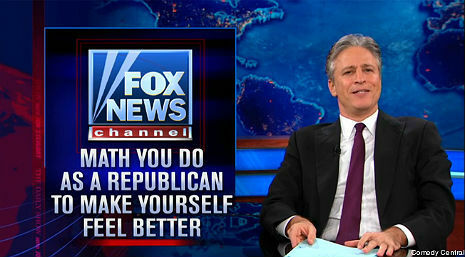 But the most rabid conservatives have no problem doing the same with Obama by blaming him for 2009. Rabidly, of course. The blame of Clinton was rather extensive as this piece from the Daily Kos shows. That being said, using the conservative perspective that 2001 was all Clinton’s fault prior to Obama’s election, we can safely assume all conservatives understand 2009 belongs to Bush, right guys? Let’s look at some numbers. For part two, blame him. If people are going to completely re-imagine history and call the presidency of George W. Bush a “success”, then they have to do one more thing when that is done. 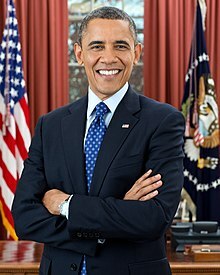 Admit the Obama presidency has been a far, far greater success in most of the ways we actually measure success when it comes to judging presidents. A great article in the NYT on how Pres. Obama is continuing some of the same actions on terror that Pres. Bush did and how the critics are responding. The article also addresses the cognitive dissonance it is causing amongst supporters of Obama who disliked Pres. Bush’s policies. Very good piece.